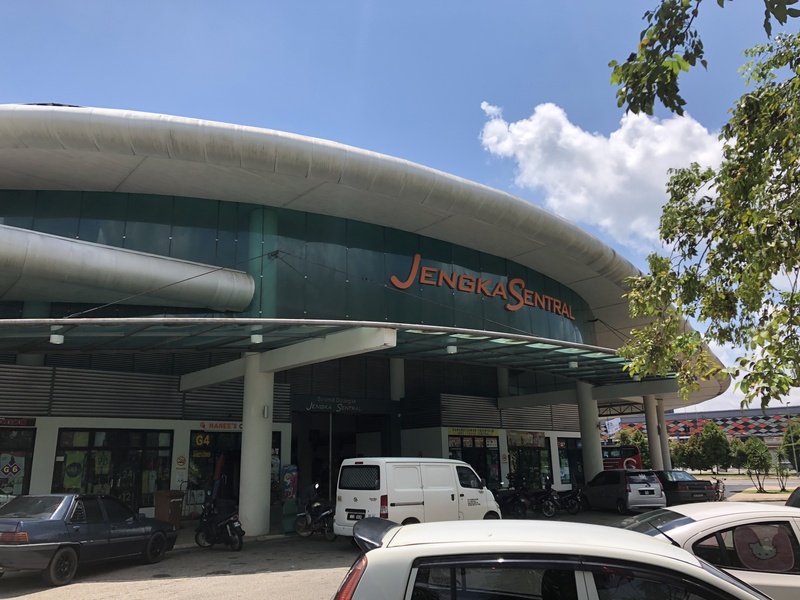 Jengka Sentral Bus Terminal is located at the town area of Jengka (Bandar Tun Razak). 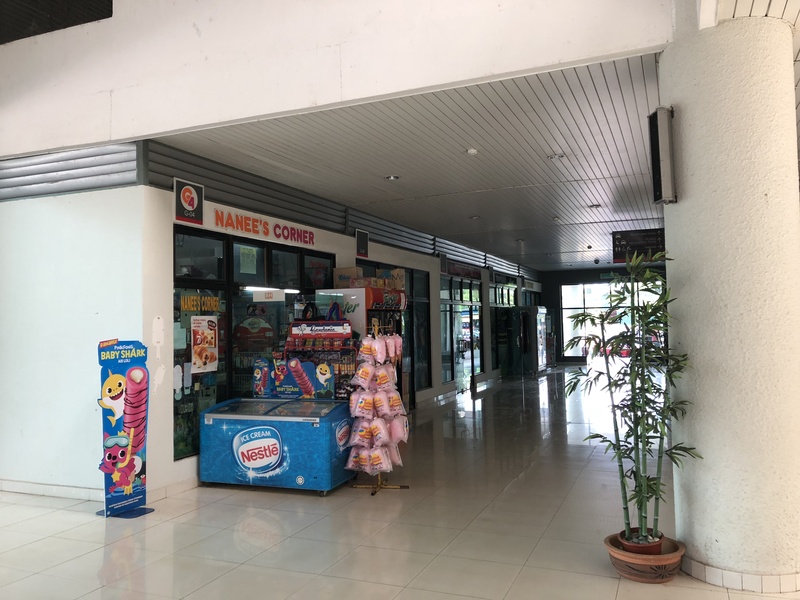 The bus station is some distance away from the few major universities and polytechnic school in Jengka. Students usually share cab or van services to go back to school. 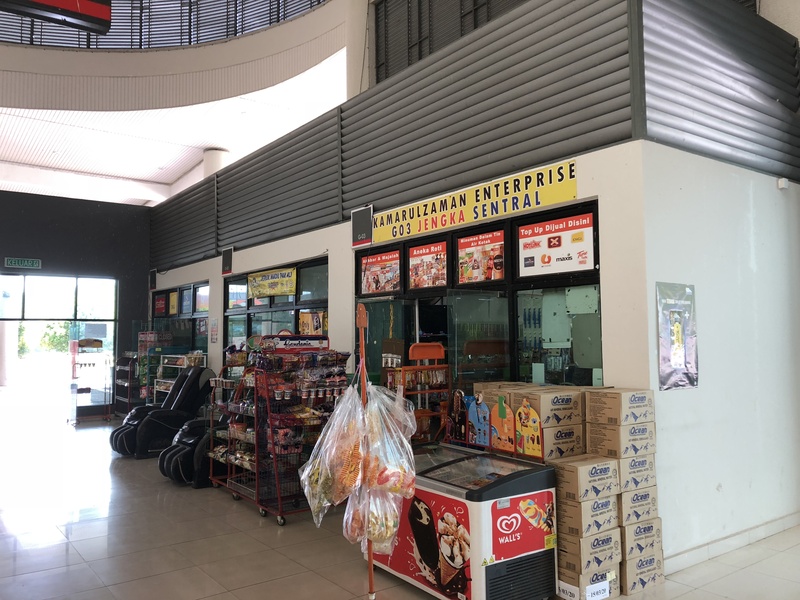 There are only few counters in Jengka Sentral. 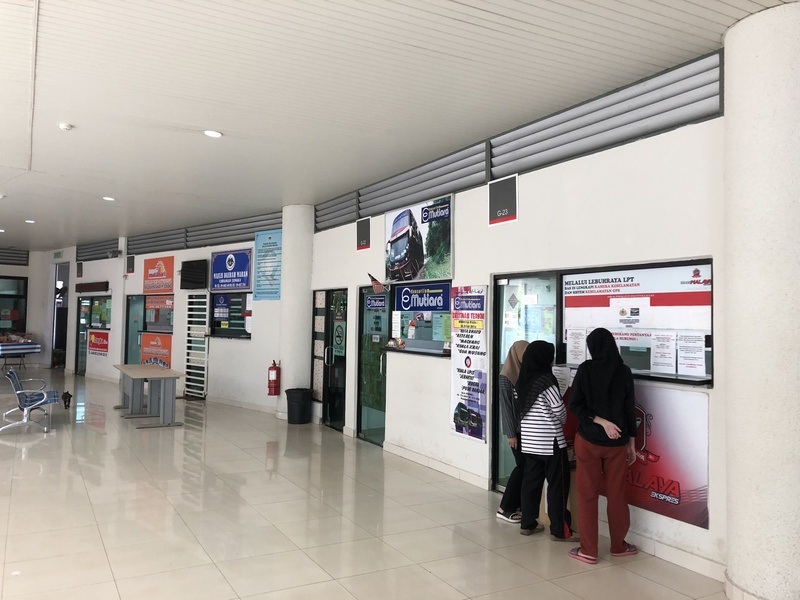 E Mutiara, Trans Malaya, Pancaran Matahari and Jengka Liner are few having the counter service in Jengka Sentral. They cover service to Kuantan, Kota Bharu, Kuala Lumpur and Nothern Malaysia Alor Setar etc. Among these routes, Jengka to Kuala Lumpur is the most popular route. Many locals or students take bus from Jengka to Kuala Lumpur before transferring bus to their destinations.